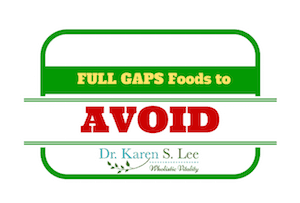 Here is a list of foods to AVOID on FULL GAPS diet. 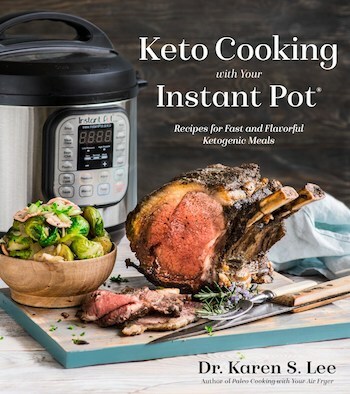 Click on the image below to PRINT this list. 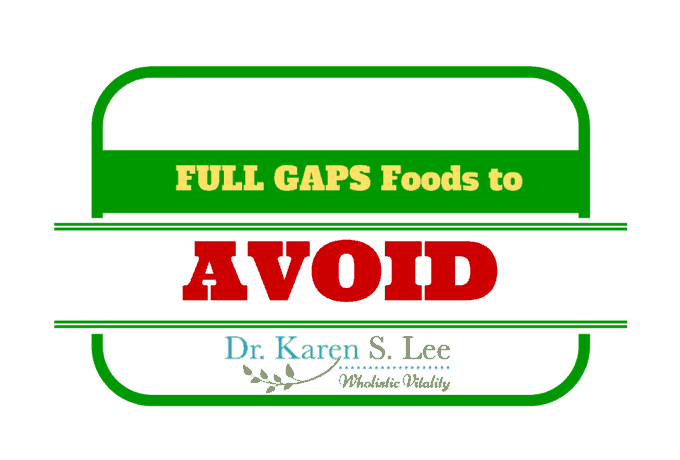 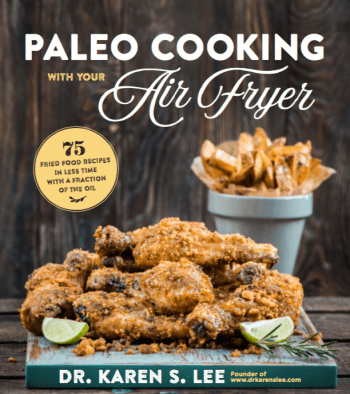 Here is a list of APPROVED foods on the GAPS Diet.